With it’s beautiful Spanish architecture and colonial churches dating back tot eh 1700’s, walking the streets of Antigua feels much like stepping into a time warm. Within walking distance of the town’s square is a group of four family farms that have been upholding the coffee growing traction for almost as long as Antigua has stood. The main farm is a fascinating example of traditional Guatemala growing techniques. The farm is more of a dense coffee forest, with unusually old highly productive trees. The success of this technique defies the logic of many modern coffee farms and fascinates farmers and coffee buyers alike. 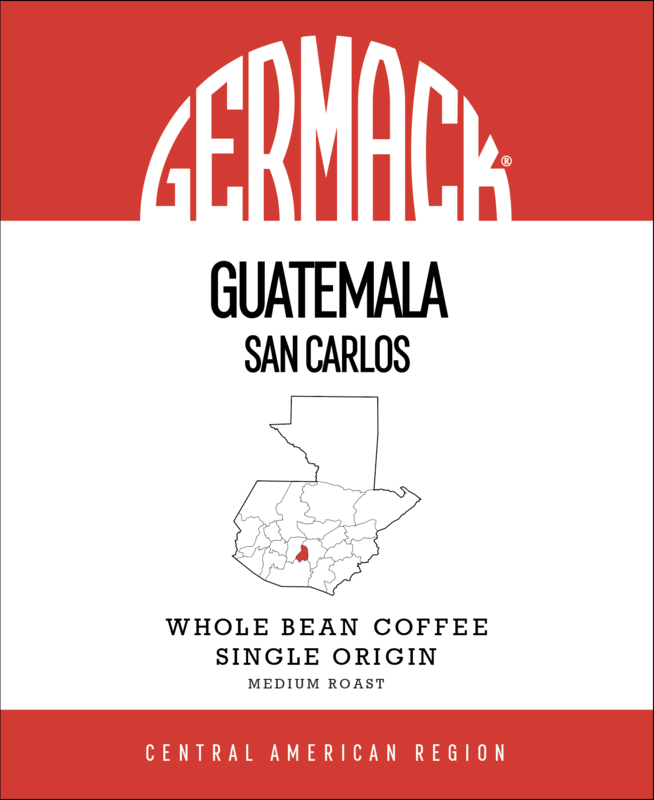 Tasting Notes: Citrus, Cocoa, Stone Fruit.